Most popular imported car of 2010? 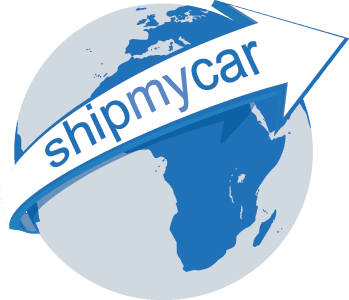 Car shipping site ShipMyCar.co.uk on your mobile! Thanks to advances in LED technology we can now offer ‘Invisible IVA’ modifications on most vehicles requiring IVA testing.